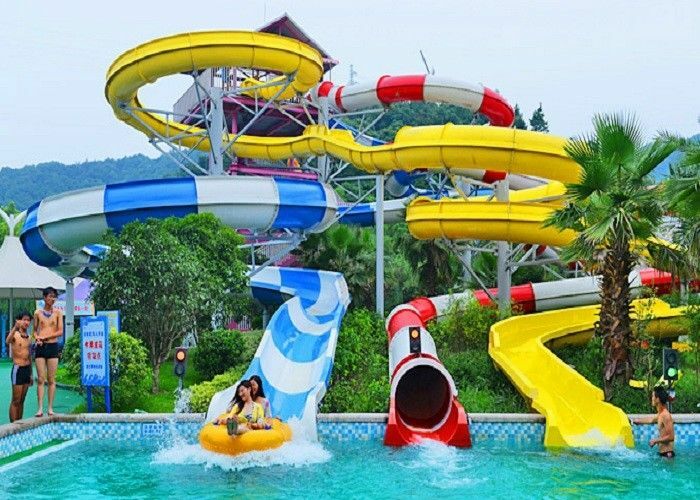 Spiral water slide is the water park equipment which is worth choosing in the water park. It not only Small footprint, but also saves the cost. 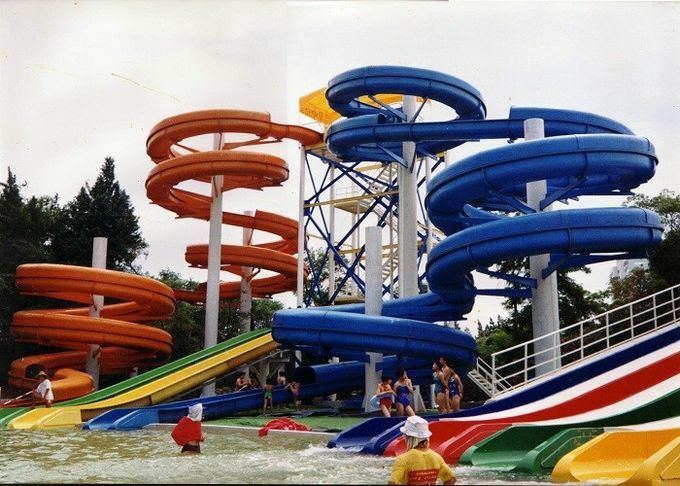 It is important that many kinds of water slides can be used for tourists to slide. 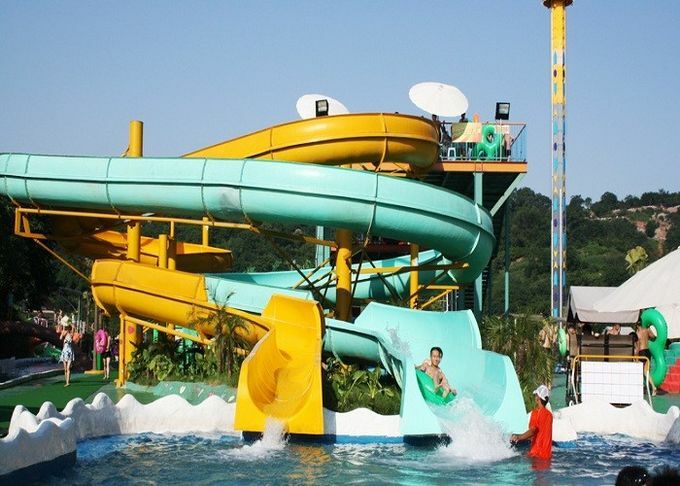 It is also beautiful scenery of the water park. Material safety, environmental protection; factory direct sales, affordable.